MANILA—Members of the national team will join several sporting legends as well as coaches and sports officials on Tuesday when the GoPilipinasGo movement stages pep rally and concert for Team Philippines in the coming Southeast Asian Games. The program, which starts at 5 p.m., will also serve as grand launch of the GoPilipinasGo movement which was created to help drumbeat the SEA Games as well as the Philippines’ drive for overall championship. The SEA Games will stage the SEA Games on Nov. 30-Dec. 11, for the fourth time ever. The GoPilipinasGo Athletes Rallly will be held aptly at the Rizal Memorial Baseball Field which has a rich history being the site of many victories by the national baseball and softball teams through the years. A stage is set at the left field of the stadium which bore witness to the historic home runs of several baseball greats like Babe Ruth, Charlie Gehringer and Lou Gehrig who once played there. Among the legends invited to the affair are Lydia de Vega, Elma Muros-Posadas, Bong Coo, Paeng Nepomuceno, Eric Buhain, Onyok Velasco, Roel Velasco, Akiko Thomson-Guevara, Renato Unso, Stephen Fernandez and Bea Lucero. The SEA Games was held in the country in 1981, 1991 and 2005. And some of the standouts of those editions are also expected to grace the rally. Entrance is free to the public who will not only see their favourite athletes but also top bands like Johnny Cross, Silver Box and This Band. Some 500 events from 56 sports will be played in the SEA Games slated in several spots in Luzon including New Clark City in Tarlac which will stage the swimming and track and field competitions. The Philippines won the overall title only once, in 2005 when the Games was staged in the country for the third time. 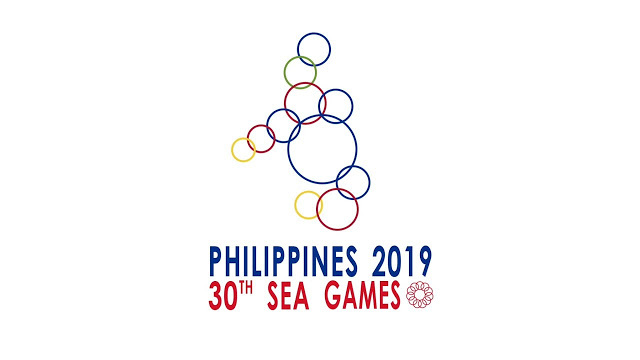 Also expected to attend are top officials of the Philippine Olympic Committee, Philippine Southeast Asian Games Organizing Committee and Philippine Sports Commission as well as several other government agencies involved.